360° PREVIEW - THE RIGHT DIRECTION! Google has made a huge investment in Google earth, Street View and Google maps. Your businesses property may or may not be listed on Google maps. If it is and you have not uploaded any images then the only images will be those taken by a Google photographer for Street View. The images may be good but that is not always the case as they don't always show the best aspect of your property and certainly don't have any 360° images of the inside of your property. People living in or those visiting your area extensively use Google maps and it is often an overlooked opportunity for lots of business. 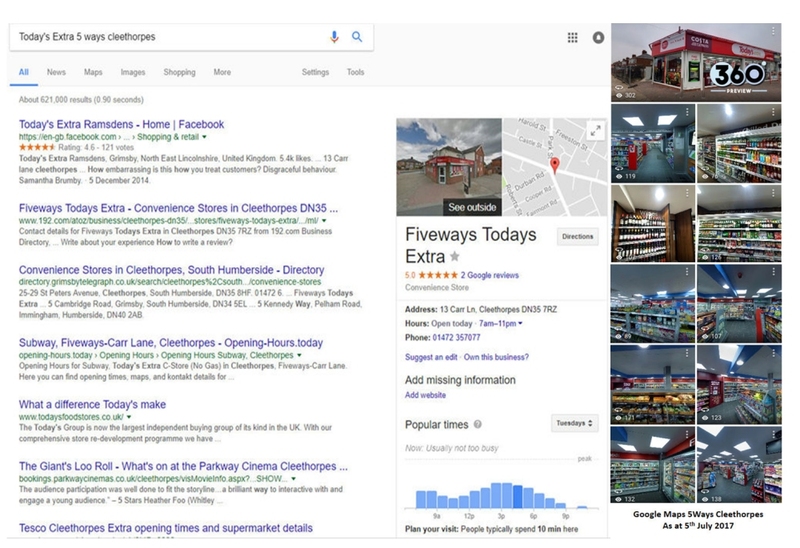 Decision are often made about your company by visiting your Google Map listing - and it can often result in the classic case of - you don't have a second chance to make a first impression! 360° Preview appreciates how important that first impression is and to that end we enable a number of scenes from your 360° Virtual Tour with the required metadata so they can be view as 360° images on your Google Map listing. We upload these images for you and can give you the viewing statistics every month if required. 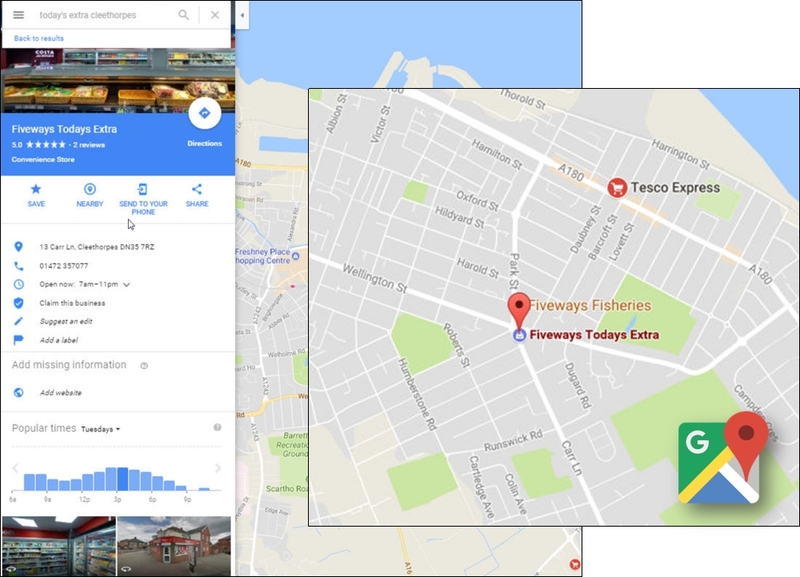 Google Maps also enable still images to be uploaded and if you require any product or food photography we can undertake this for you as well as upload the images. Putting 360° images on your Google Map listing literally puts your business on the map.